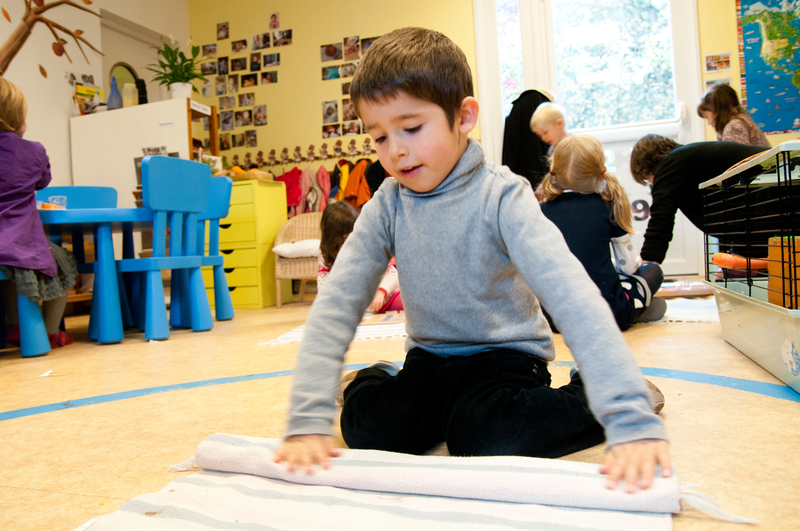 Nursery school greets children from 3 to 6 years old in one single class. Mixed age group allows for the emulation of the youngest, imitating adults. Elders are valued because they help, and play the role of the professor whilst revisiting their learning. 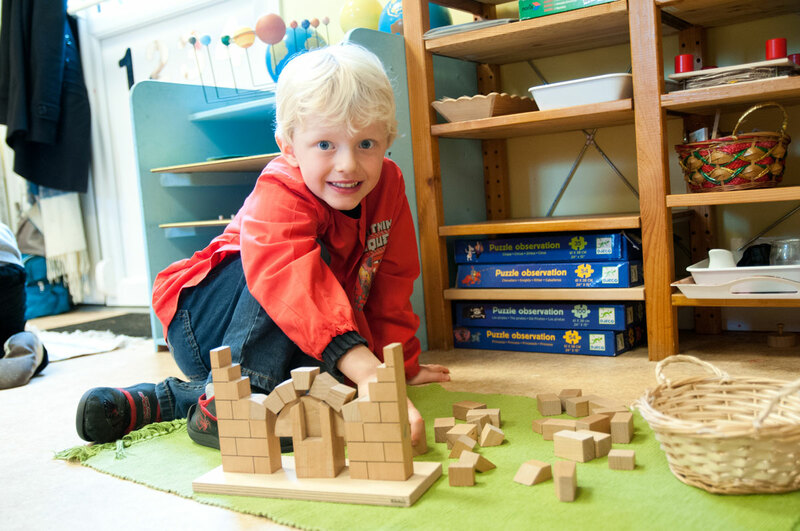 Children discover geography from a concrete material : earth, continents, seas, islands, lakes. Special attention is paid to broaden the children’s horizon to the world and different cultures. This year, Annie and Nuala are looking after the nursery school class. 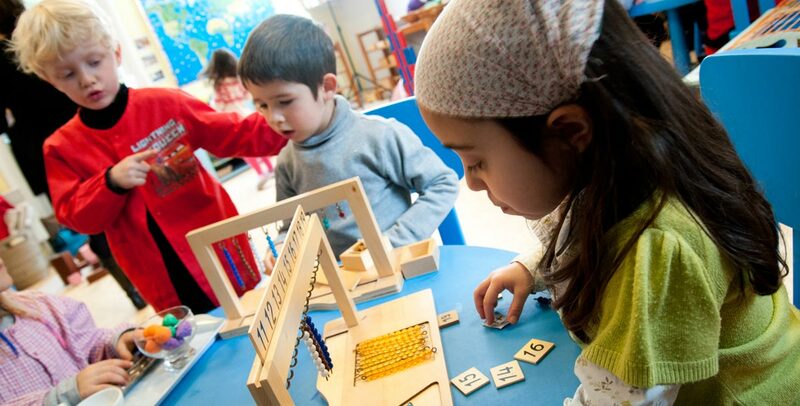 In 1988, Annie discovered Maria Montessori’s alternative pedagogy and start training to become a Montessori educator. 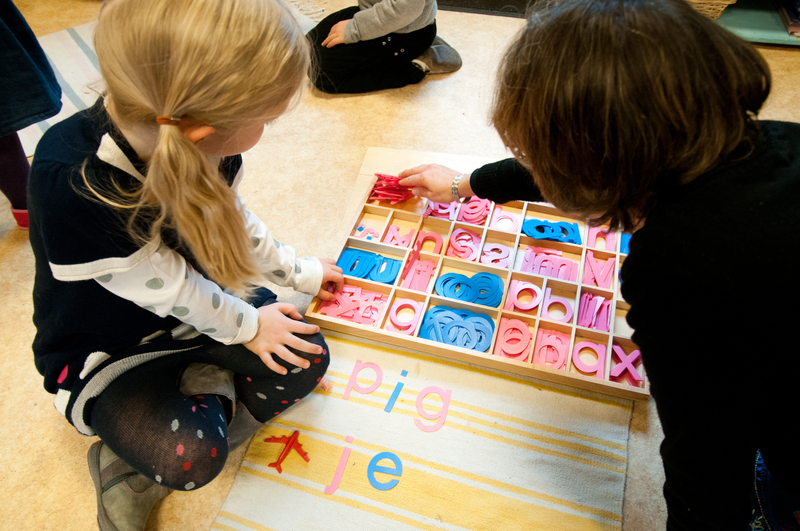 She has been working for fifteen years as a Montessori school teacher in various schools. 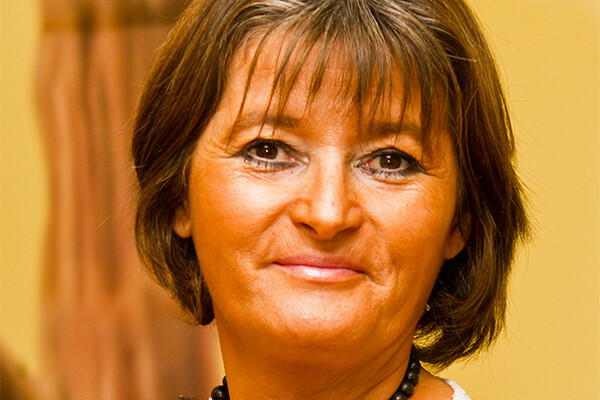 In 2005, Annie joined Secrets d’Enfance’s educational team. 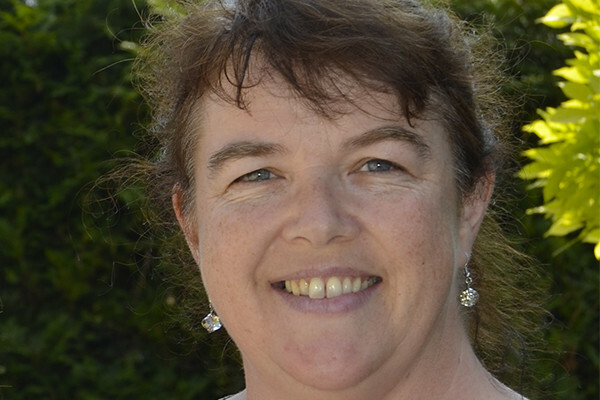 She works as a pair with Nuala, an english educator, with the Bear cubs class. Nuala is from Cork, Ireland. 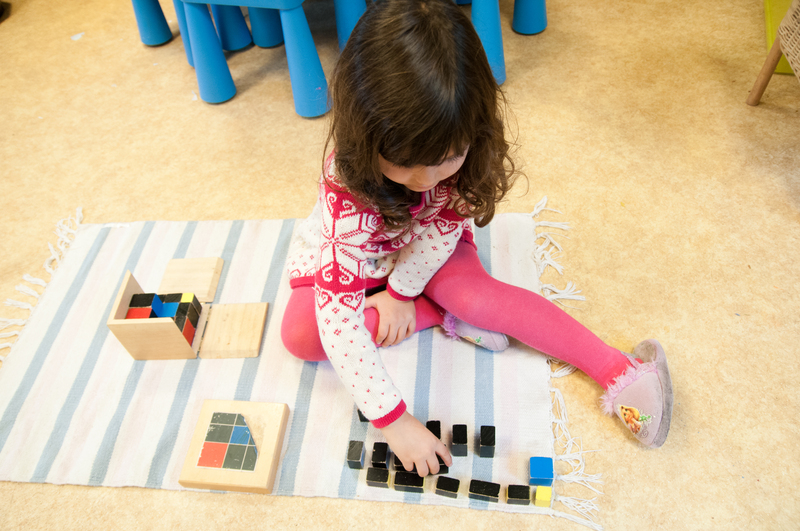 She did her three to six year olds Montessori training at the IMA College in Dublin. She worked for several years in both Ireland and in France in Montessori schools before stopping to be a stay at home mother for her three children. 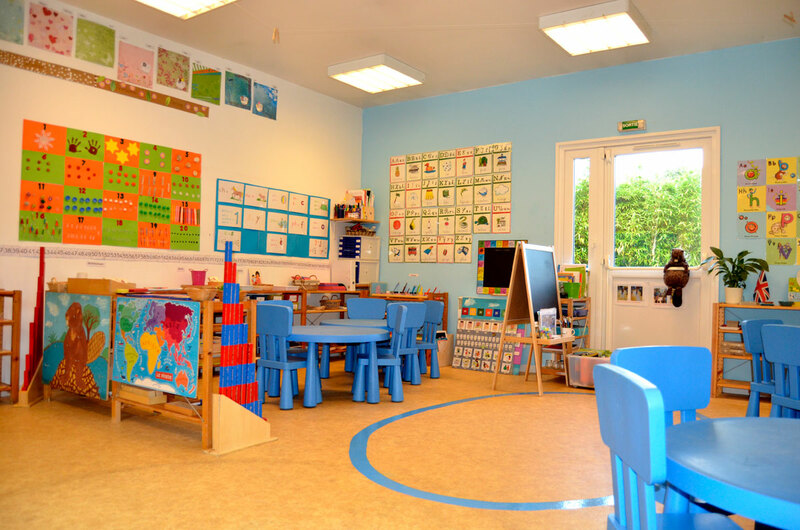 She worked as an Administrator for an English school for several years and understand the difficulties in raising bilingual children here in France. 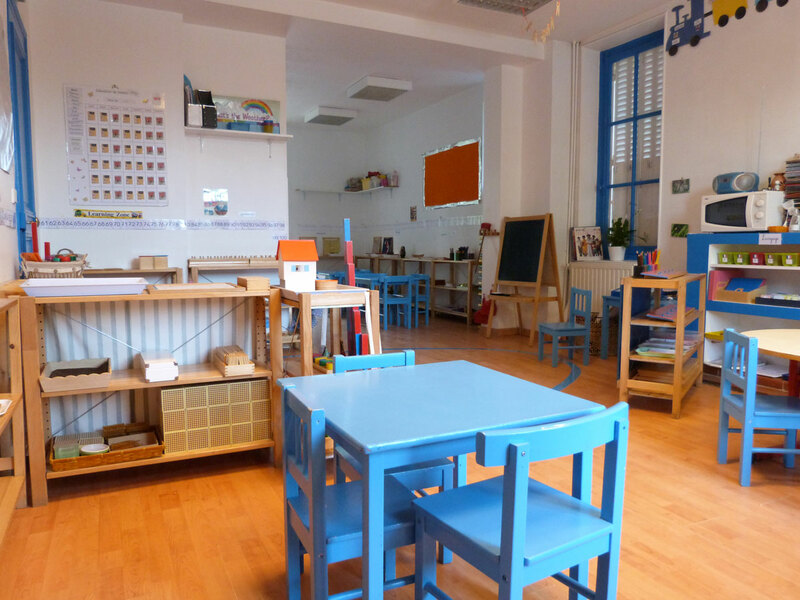 Nuala began working at Secrets d'Enfance in September 2014 as the English Montessori teacher for two classes, and she is very happy to be working with children again. Our teachers are truly great. Come and meet the team! The smile on my daughter’s lips when I come to get her in the classroom is an incredible gift … and when she says “it was good today mommy,” it is a great moment of happiness. Seeing her progress and grow (so quickly) throughout the year was just wonderful. The DVD (what a big job!) is the highlight of all this, allowing us to make the connection with the whole years work. Also, as a young mother, it was all very new to me ; so it was full of discoveries and emotions.